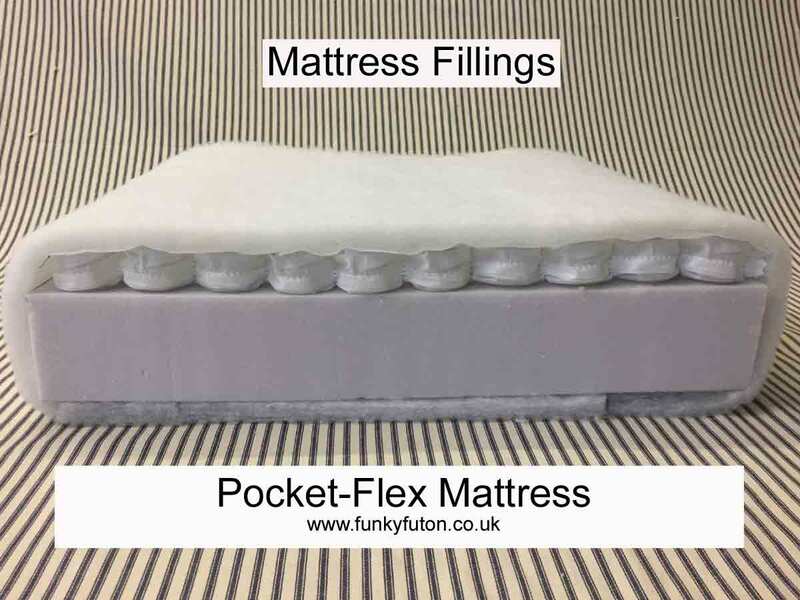 All Our Compact Sofa Beds with this "Link" come as Standard with a 9 cm High Grade Seating Foam wrapped with a layer of Polyester to give a "Soft Feel" under the fitted fabric cover on all choices, all our Sofa Bed Mattresses will be Deep Buttoned with the matching Fabric ordered. 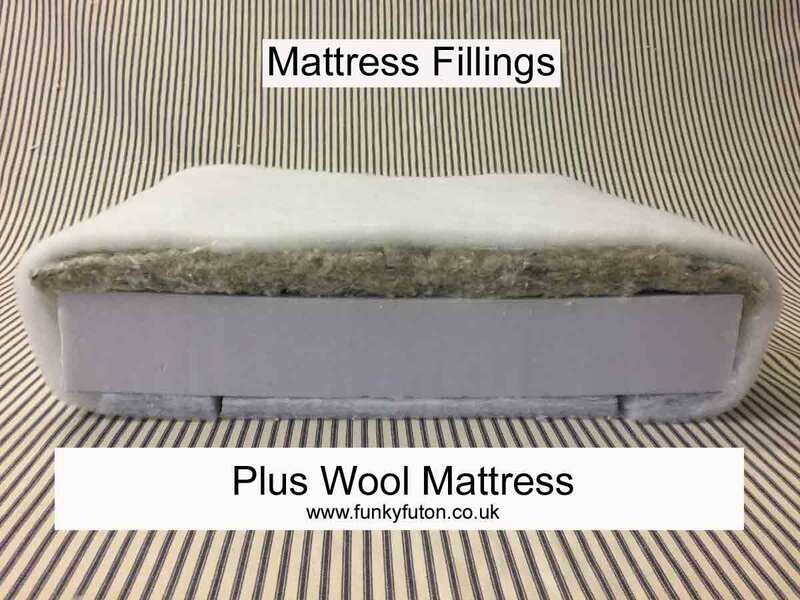 These Mattress combinations give you "our" customers an impressive choice of Comfort and Use Rating from Light to Medium/Heavy, it is impossible to meet everyone's need because every Sofa Bed has to cover two uses Sofa and Bed and you will never get the Perfect Bed or Perfect Sofa from any Manufacturer, but we understand that due to modern living situations many people require there Sofa Bed to be the best possible given the limitations of fold-ability and thickness. 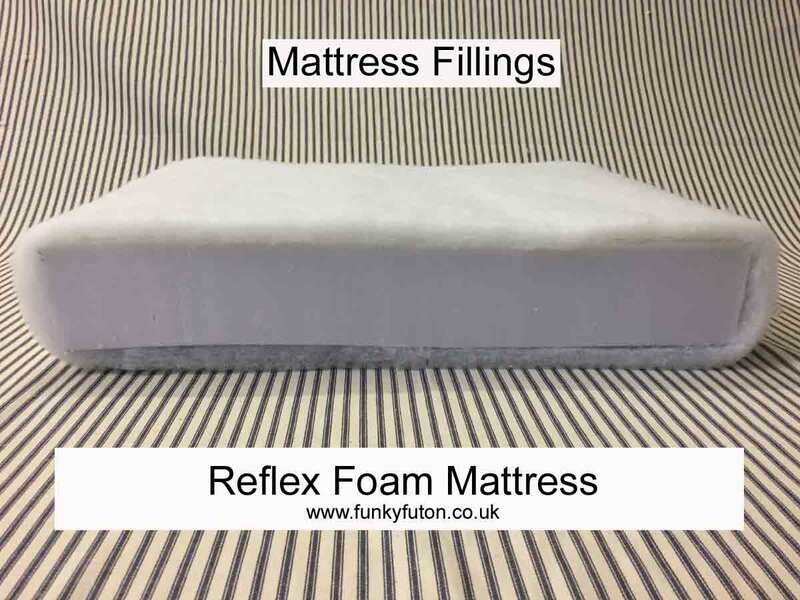 We have chosen to make our upgraded mattress range, to give you our customers the best possible "Mattresses" on this Style of Sofa Bed Mechanism. 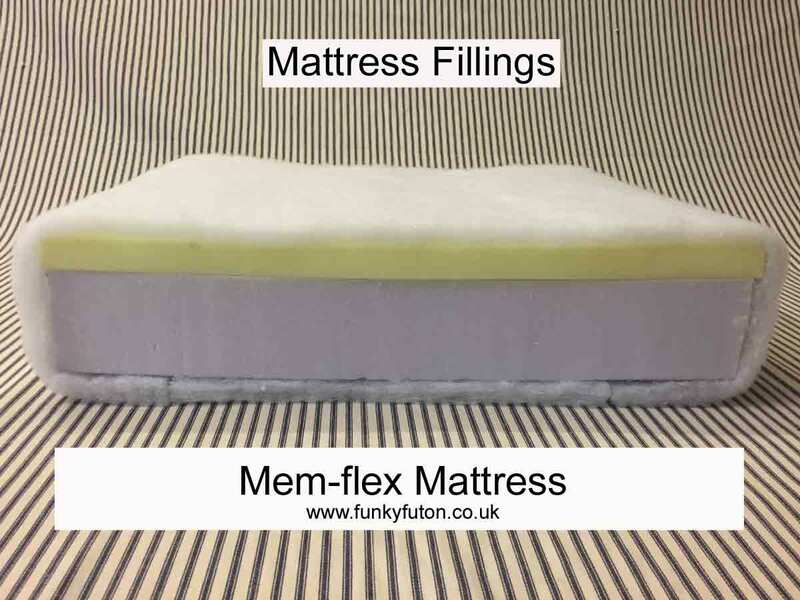 Medium to Heavy Use : Added 3 cm Memory Foam Layer. Medium to Heavy Use : Added Micro 3 cm Pocket Springs Layer.